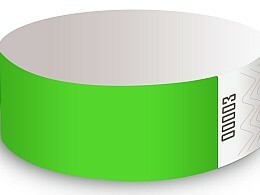 Free Ground Shipping While Supplies Last! 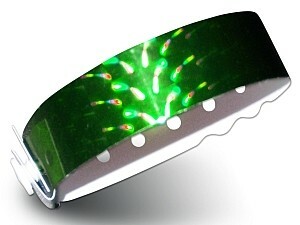 About Our Wristband Business Online. 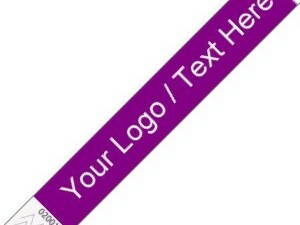 Our wristbands offer a cost effective method to monitor your patrons. 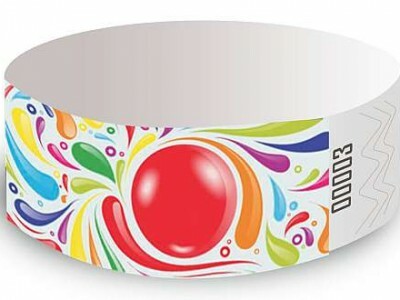 Our goal here is to supply high quality wristbands for events at a Reasonable Price Simply and Quickly. 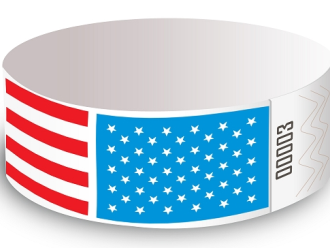 With over 100 years of combined service experience in the wristband printing industry, we set the standard in providing quality, versatility, security and personalized service. 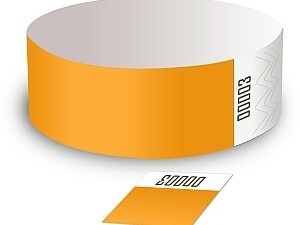 Letting CheapWristbands.com® handle your wristband needs assures you of the best the industry has to offer. 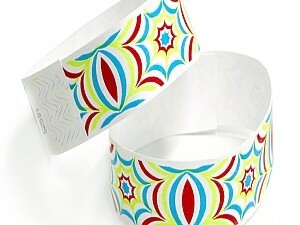 Our quality is assured by our unusual attention to details. 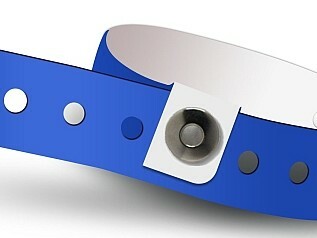 Together we make wristbands. 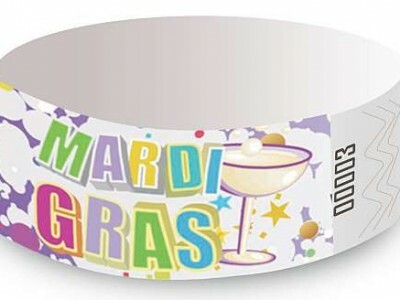 We keep a very large supply of Tyvek Wristbands, Plastic Wristbands and Vinyl wristbands that can ship in most cases the same day. 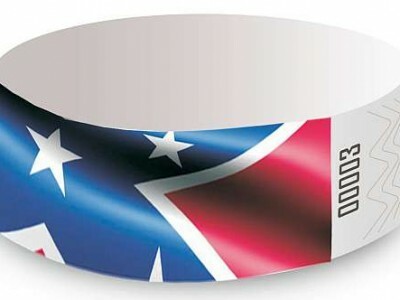 Our Tyvek Wristbands are tamper resistant due to special custom die cuts that can detect the removal or transfer attempts. 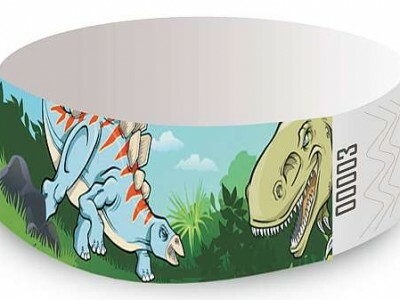 Tyvek Wristbands are made of a strong lightweight, waterproof Tyvek® material, our Wristbands will not stretch or tear wet or dry. 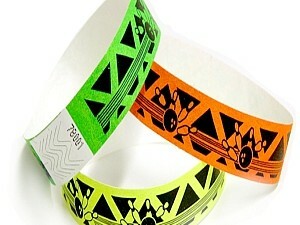 Plastic wristbands and our premium Vinyl Wristbands are comfortable and durable for extended wear. We are always interesting in hearing from you – whether it be questions, comments or orders – let us know what you think. 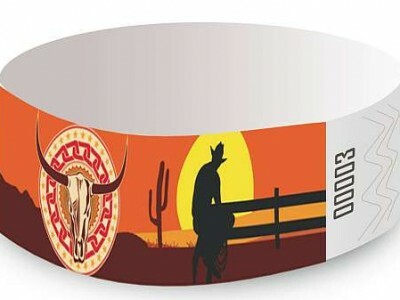 Some of our wristband designs! 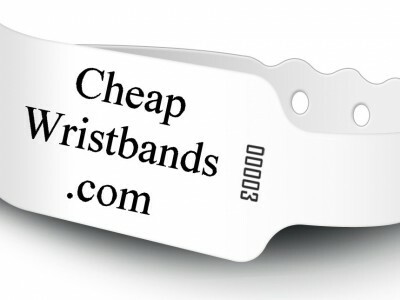 CheapWristbands.com supplies the worlds finest examples of high quality wristbands guaranteed! 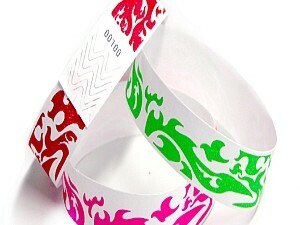 Paper Wristbands are actually inexpensive Tyvek Wristbands. 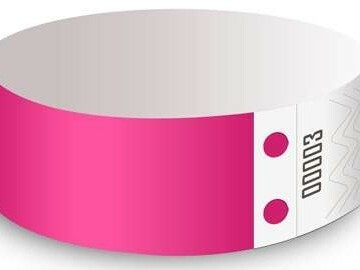 Plastic Wristbands are great for long term admission control for events. 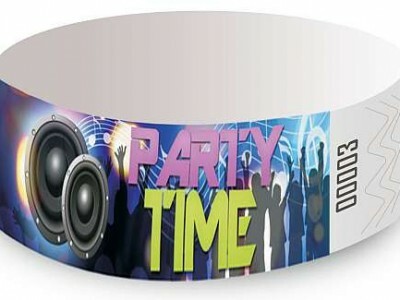 Why Are Wristbands Essential in Our Current Entertainment Venues and Events?